The Selangor government has partnered Maybank Islamic Bhd to offer a rent-to-own (RTO) solution for affordable homes. Selangor becomes the first state to team up with Maybank Islamic which provides a RTO scheme via its Sewa Milik Selangorku programme, as announced in the 2019 state budget last Friday. “This partnership is the first of its kind between a state and a financial institution. We are hopeful with the implementation of Sewa Milik Selangorku, this will be a sustainable solution to assist the rakyat in owning homes under the Selangorku programme,” Selangor Mentri Besar Amirudin Shari said in a statement yesterday. 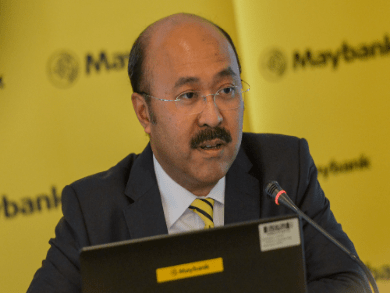 Maybank Islamic will allocate RM1 billion for 4,000 residential units in areas such as Bangi, Sungai Buloh and Ampang, and those eligible can apply for the RTO solution through Maybank Islamic’s HouzKEY programme. The RTO solution is developed based on the Ijarah contract with a fixed 10-year rental payment and lock-in of the property price.